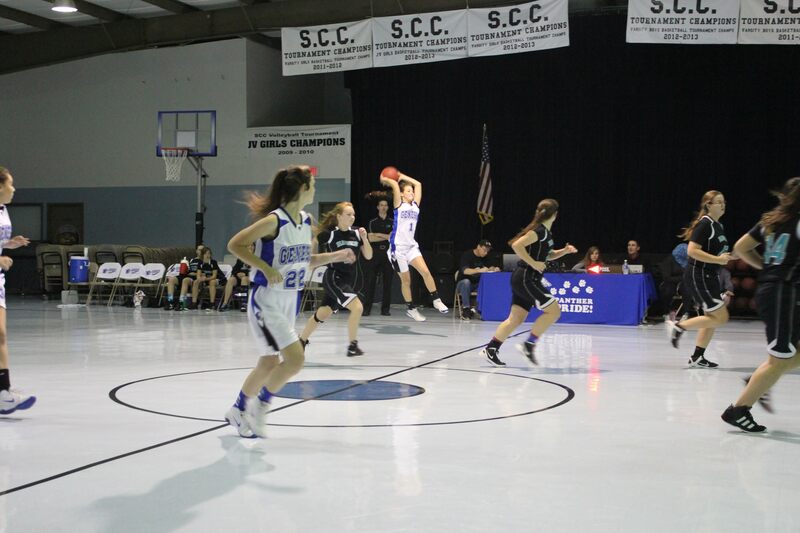 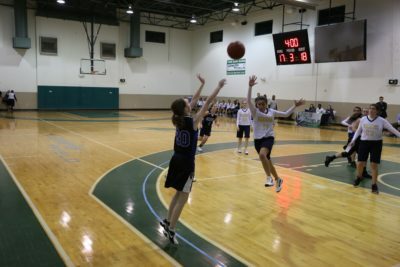 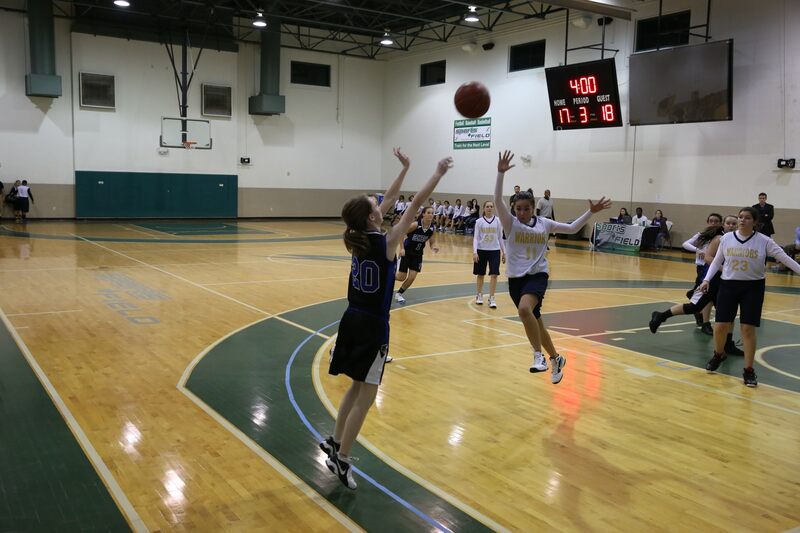 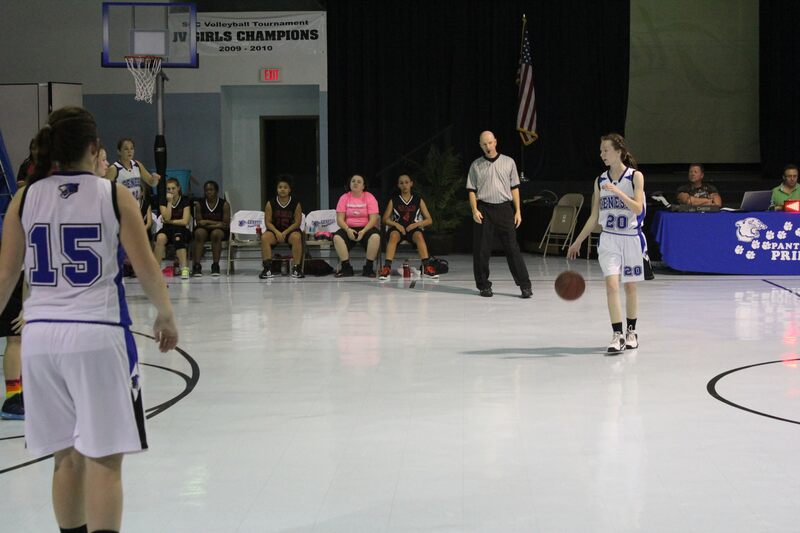 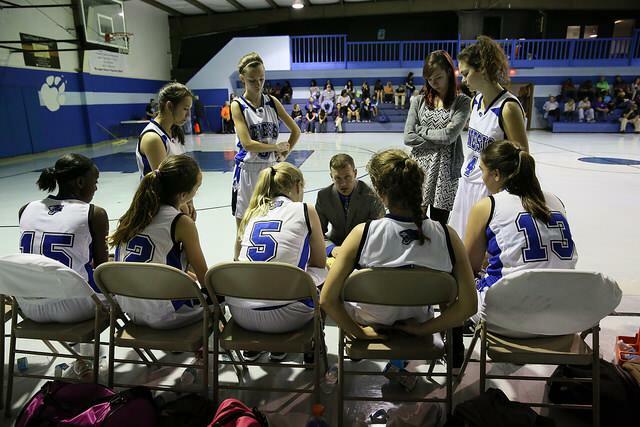 GPS offers basketball for JV Girls and Boys as well as Varsity Girls and Boys. All teams compete in the Central Florida Athletic Conference (CFAC), but play multiple regular seasons games against teams from the FHSAA, SCC, and more. 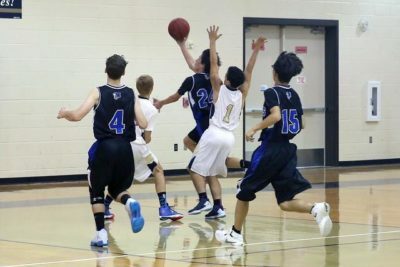 Basketball season starts at the beginning of November and ends the first week of March. 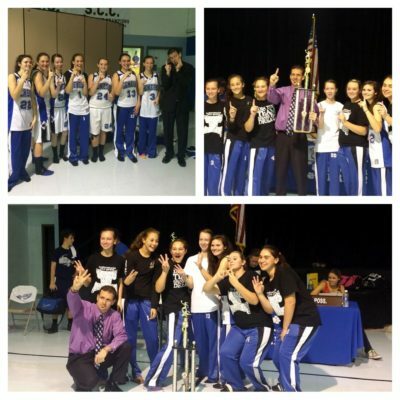 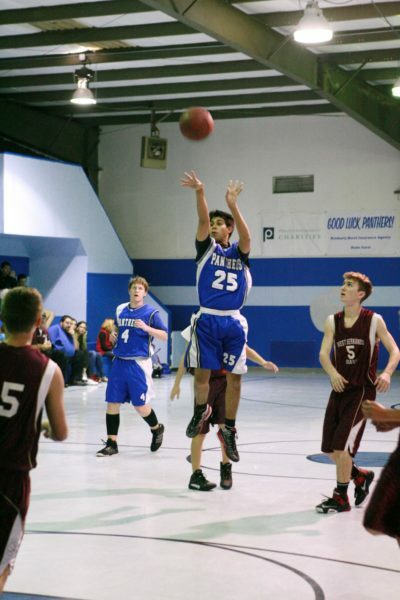 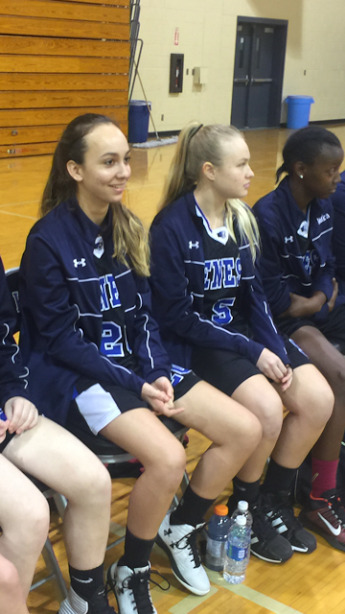 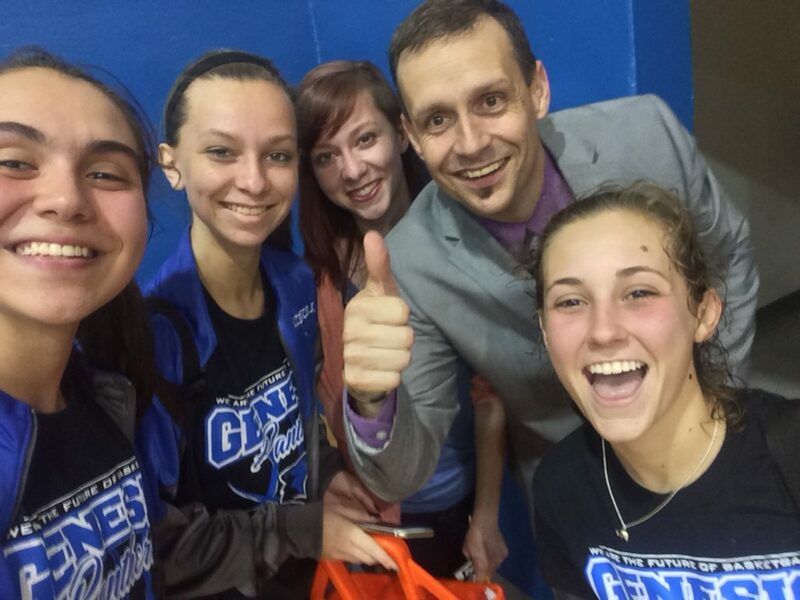 GPS has a history of success in Basketball, having won multiple championships. 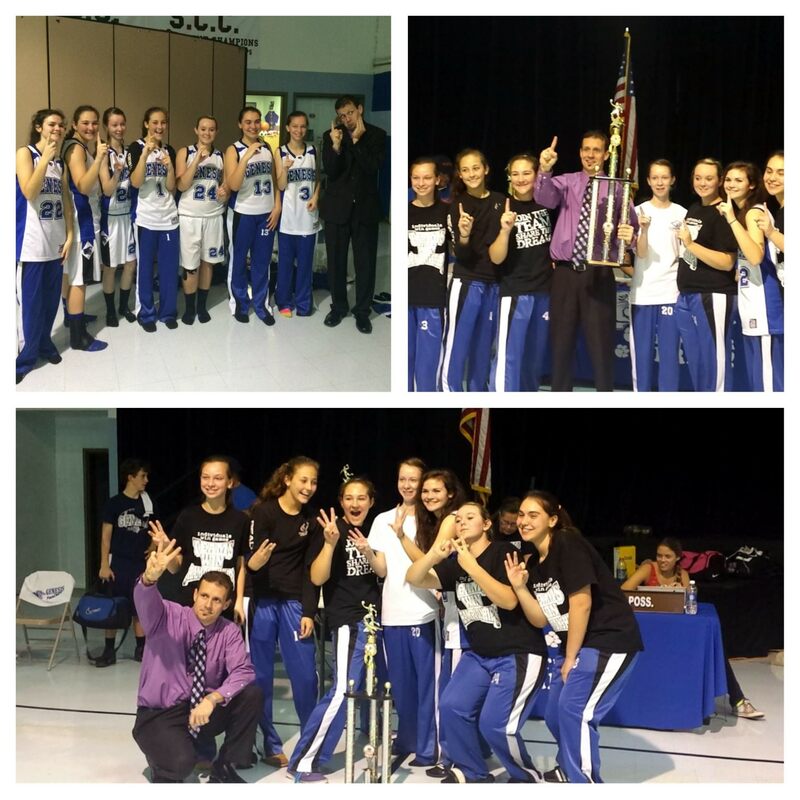 The Varsity Girls have won 6 championship in the last 8 years under Coach Johnson. 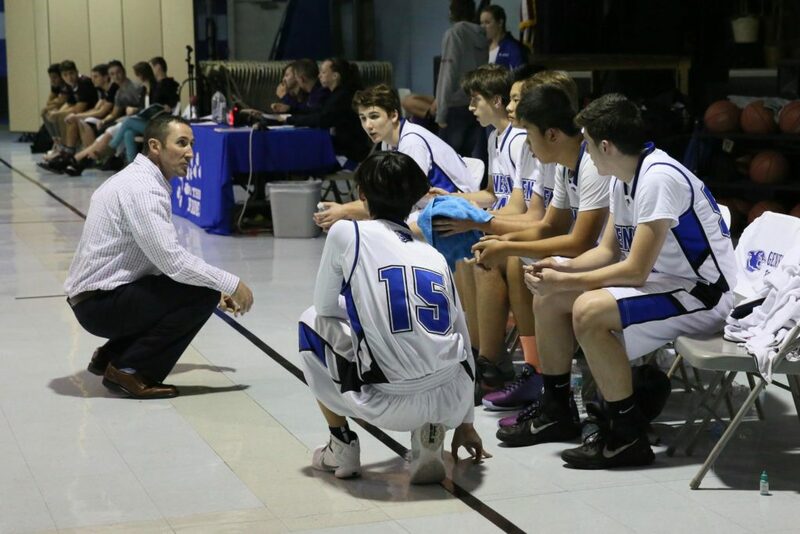 The Varsity Boys have won 4 championships under Coach O’Neill.